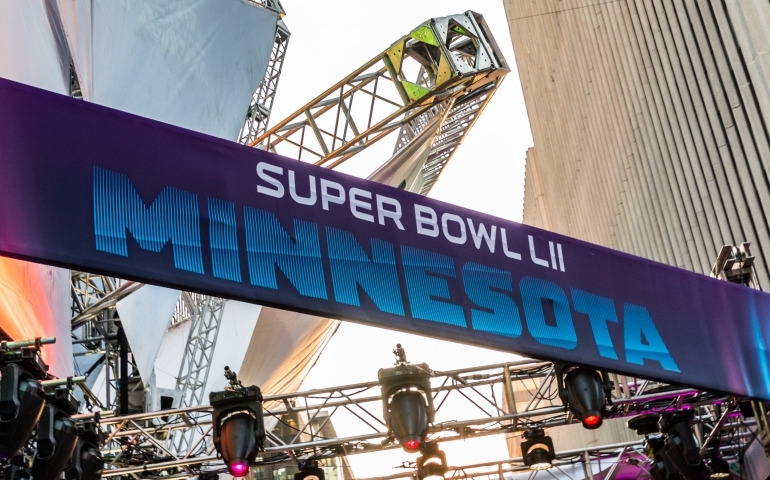 February 4th was one of the most anticipated days of the year: the Super Bowl. With approximately 103.4 million viewers, Super Bowl LII showed the New England Patriots face off against the Philadelphia Eagles. Spoiler Alert: the Eagles won. As one of the viewers of the Super Bowl, I enjoy watching the commercials each year as they are said to be the best and biggest commercials, so I set out to see how many other people watch the Super Bowl just for the commercials or who actually watches for the football game. I asked a few professors of mine to send out a survey to their students to see what the results on campus would be. I decided to start the survey by asking if the individual had even watched the Super Bowl, with a surprising 38% that said they did not. I also asked the big question: If you answered “yes” to the last question, did you watch it for the actual game or for the commercials? A big percentage of people had watched it for the actual football game (74%), and a much smaller percentage (26%) watched it for the commercials. So as you can see, most people watched the Super Bowl for the actual football game, despite the amount of money put into the commercials.